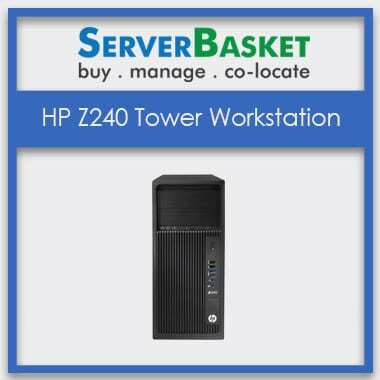 Purchase HP Z230 Tower Workstation at Cheap Price in India | Order Now! 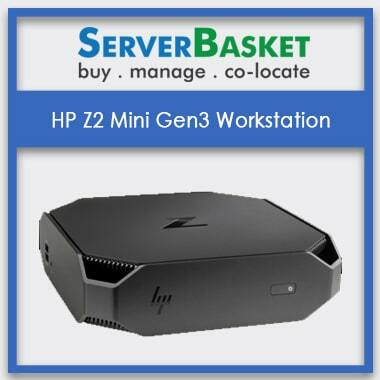 The Entry-level HP Z230 Tower Workstation is yet a powerful one that is the perfect choice to invest in for the businesses who need a powerful and professional system in a manageable form-factor. This one is particularly designed for heavy workloads, and with its great graphics technologies and scalability, it can match with your unconventional business demands. 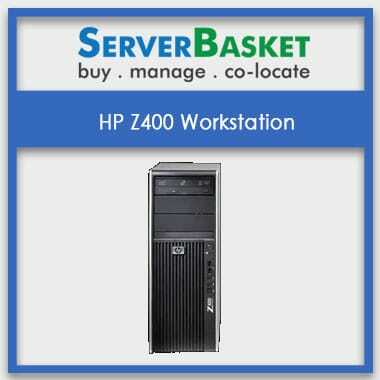 The hp z230 tower workstation specification can meet the needs of demanding professional graphics workloads. HP Z230 graphics card support system includes NVIDIA, AMD & Intel HD graphics which are equipped in the system featuring optimized power and thermal design and with a wide range of application certification along with a Full-Fledged Warranty. These Dedicated Graphics are majorly optimized for 3D rendering and CAD application operations. The HP Z230 processor support includes Intel Xeon E3-1200 v3 CPUs Series at the clock speed of 3.4GHz when paired with 32GB RAM. The list of few workstations that are compatible with this workstation are Intel Core i3-4160, i5-4590, i5-4690, Intel Xeon E3-1231v3, E3-1281v3, E3-1230 v3, etc. These series of processors deliver the best visuals and performance to support the requirements of many businesses, i.e. 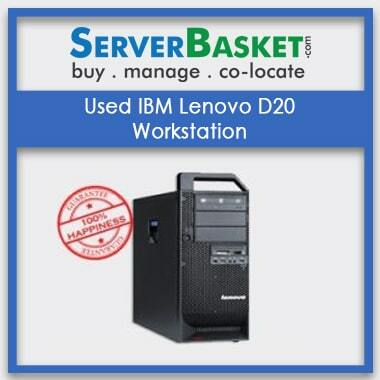 Powerful Mobile Workstations, Entry Workstations, and Cloud Workstations, etc. It has the great potential to cope up with diverse workloads demands that require powerful processing. 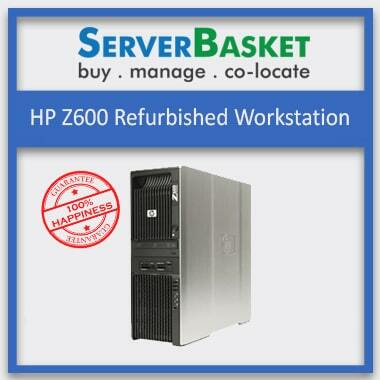 The HP Z230 Workstation delivers the best robust performance and reliability to keep your business up running. 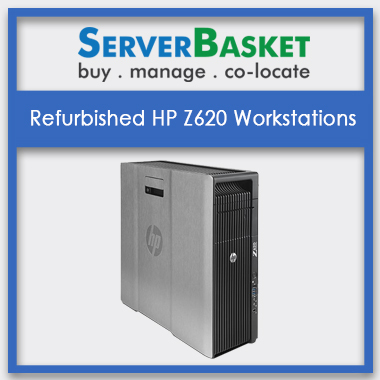 The HP Z230 RAM Configuration supports up to 32GB of memory with 4 DDR3 memory slots. It supports DDR3, UDIMM, ECC, and non-ECC memory types and runs at the memory speed of 1600MHz (DDR3). Technical support is very crucial when you face problems with the HP Z230 Tower Workstation and cannot resolve them on your own. We at Server Basket provide round the clock technical support as our support team will be available through live chat on our website, phone call or email. You can contact them through these means and get the problem solved within no given time. 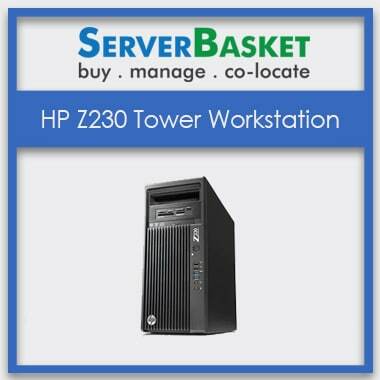 The HP Z230 Tower Workstation comes with 3 Years Iron-clad Warranty from Server Basket. The Warranty Services include replacement of the failed workstation components or parts or issues regarding the software. You can make use of the Warranty card to get access to the services by informing us during the Warranty period.